Hello Survivor fans! 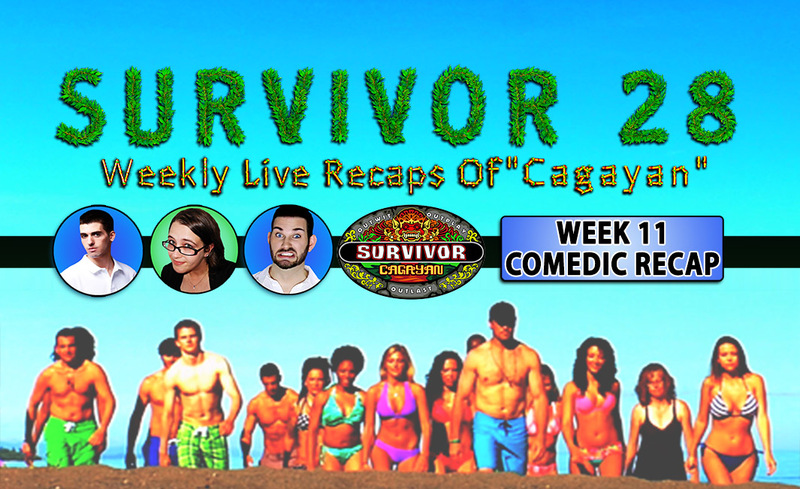 How amazing was week 11 of Survivor! Jon isn’t here but we have Steve DiCarlo from Opposite Worlds filling in. We have so much to fill you in on, take your questions live and will have some Survivors weighing in as well! 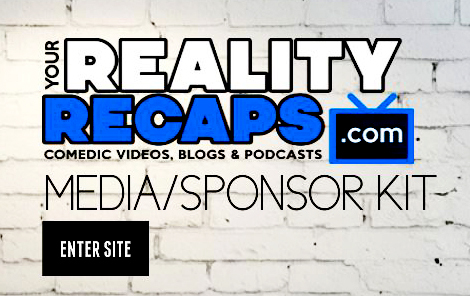 Be sure to check out all of our shows, blogs, and vlogs around website too. And don’t forget to thumbs up and subscribe to our YouTube channel also so you don’t miss any of our exclusive content and shows! Let’s face it… I’m not great at writing these things up… it’s why you need to check out Melissa’s blog too for the finer details in writing on our SURVIVOR PAGE! Previous ArticleRHONY – Season 6 EP9 – Bravo Housewives Audio Blogs!